We all spend so much time on Halloween and Christmas treats that we often forget about Thanksgiving. However, Thanksgiving doesn’t have to be all about apple and pumpkin pie. 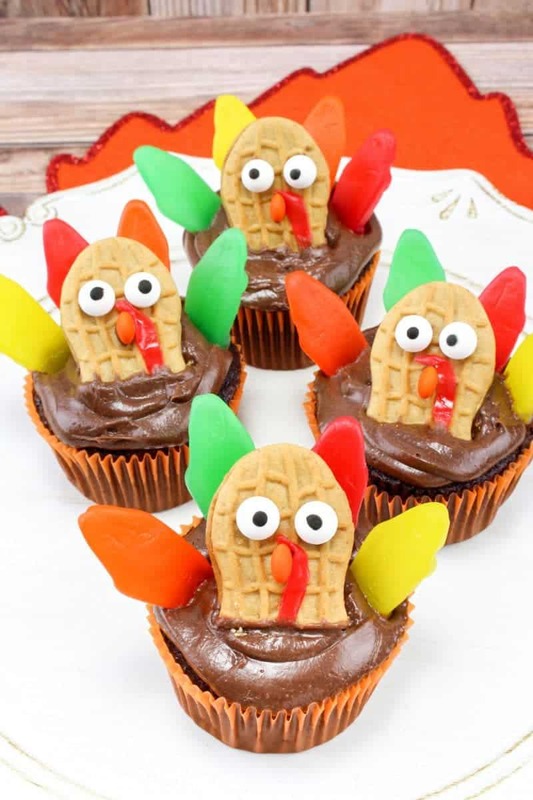 These turkey cupcakes are not only cute, but sure to be a big hit with kids. 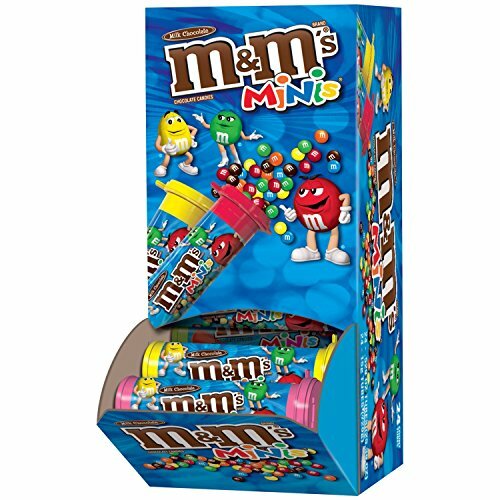 They’re colorful, tasty, and so much fun for kids to create. 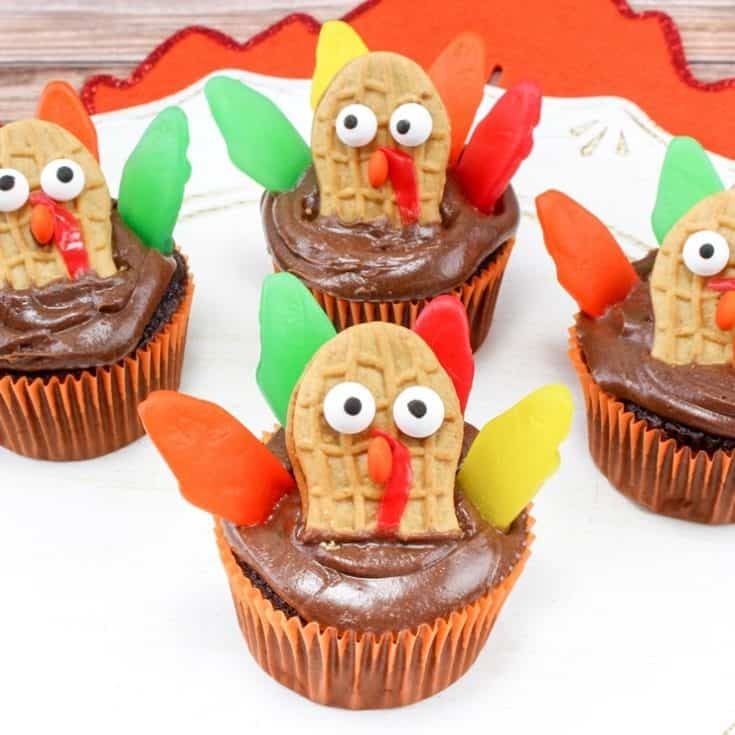 These turkey cupcakes would be perfect for any Thanksgiving get together where there’ll be kids. Even if you don’t have kids of your own, these can be so much fun to make for your nieces, nephews, grandchildren, etc. 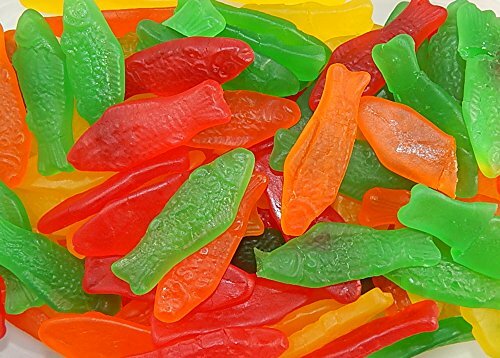 If you’re a teacher or daycare worker, these would even be a fun treat for your students or children you look after. You can easily make these a couple days ahead of time. 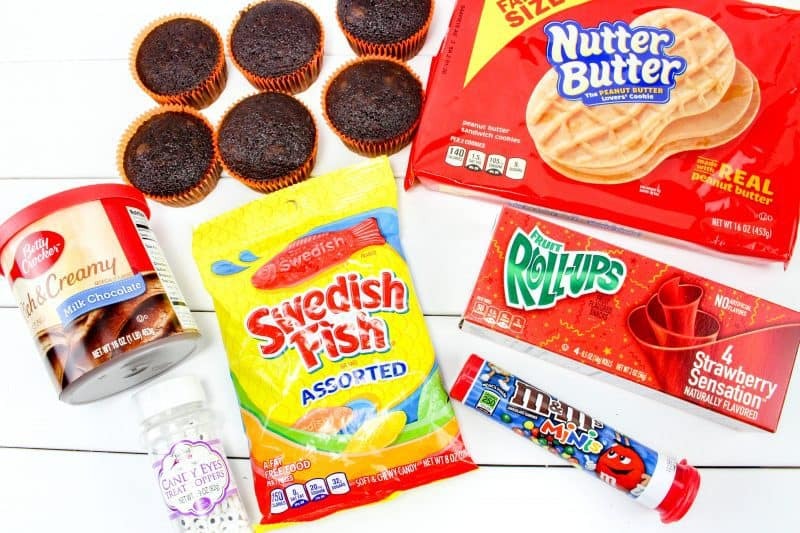 If you want, you can even bake the cupcakes and freeze until ready to decorate. Take them from the freezer and allow to thaw for a few hours before decorating. This speeds up the process and gives you time to enjoy with your kids. 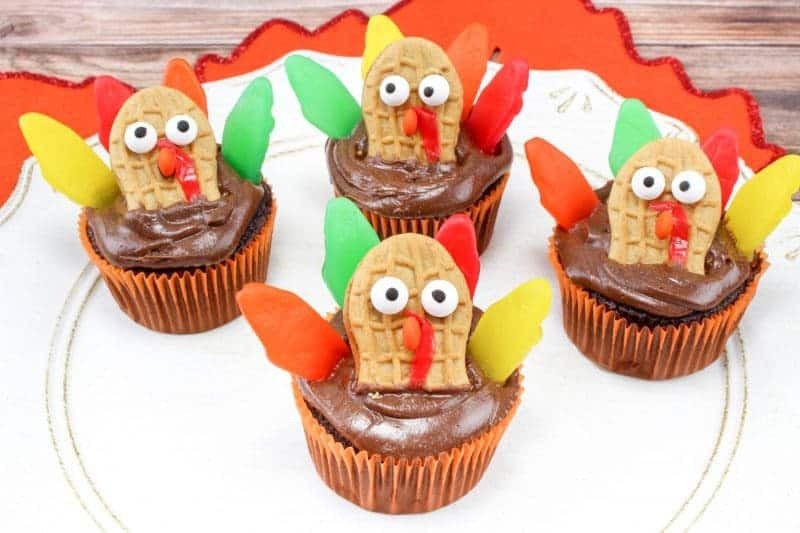 These cupcakes would also be great for any fall bake sale. Everyone always goes crazy for the cute, hand-decorated items at any event. 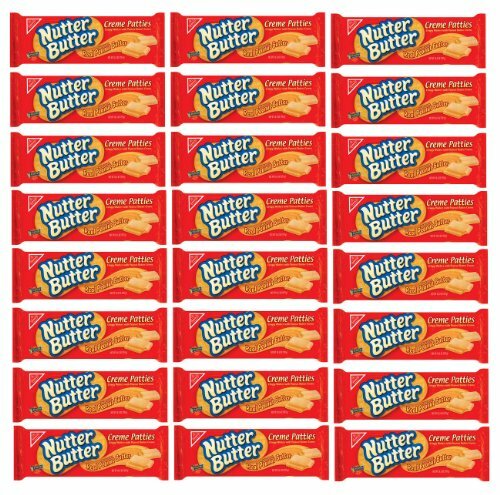 You may want to make more than one batch so that you’re able to keep up with demand. 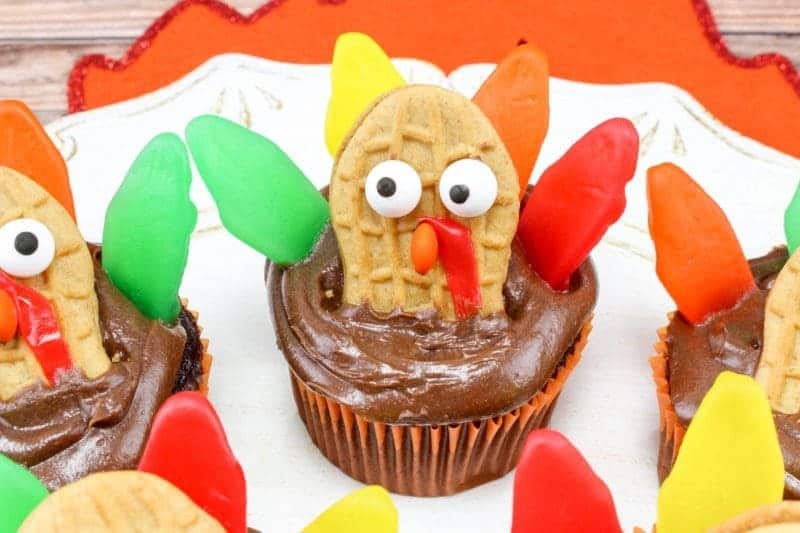 Whatever reason you’re making these turkey cupcakes, they’re sure to make people smile. Just look at those cute, silly turkey faces and try not to smile. It’s impossible. Best of all though, these cupcakes are so easy to make that anyone can do it. 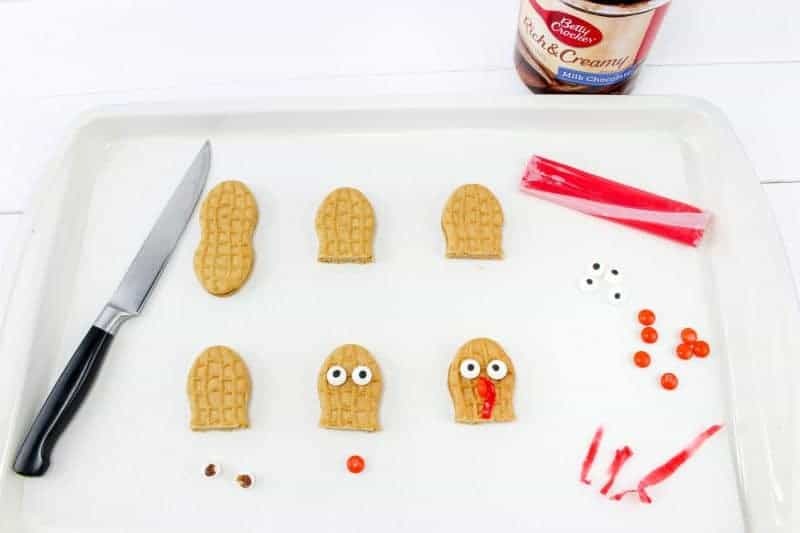 There you have it – A cute and easy thanksgiving treat for the kids! I hope that you enjoyed this fun Turkey Cupcake recipe and that you are your family have a very happy Thanksgiving. 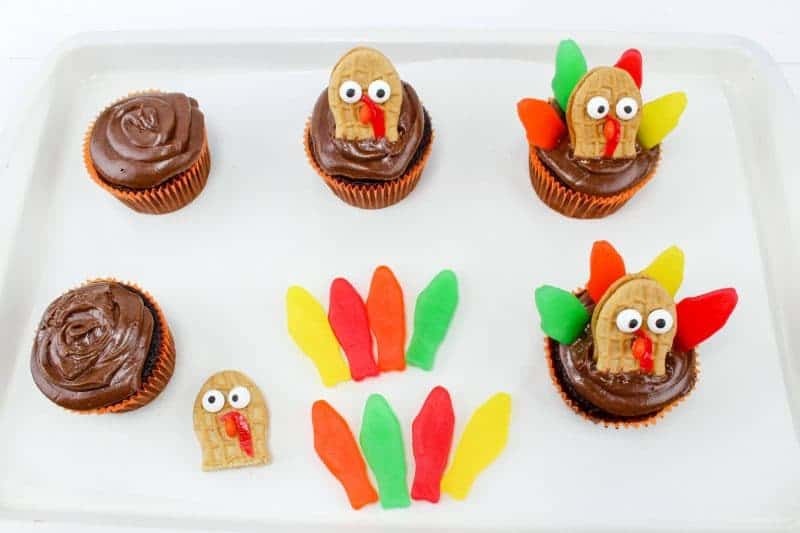 Made with Nutter Butters, Fruit Roll-Ups, Swedish Fish, and mini M&Ms, turkey cupcakes are colorful, tasty, and so much fun for the kids to help create. 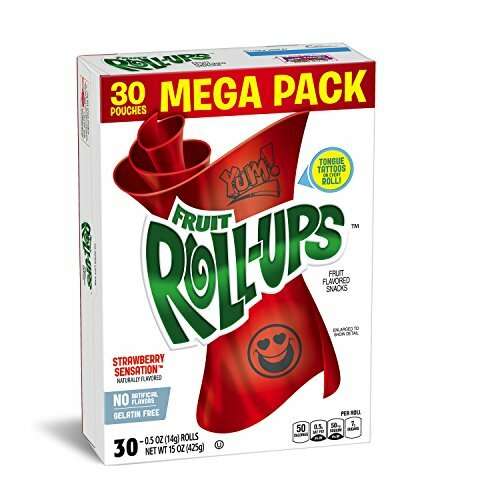 Cut 6, thin, 1 inch long slivers from the fruit roll up and attach 1 on each cookie on the side of the beak. Make sure it hangs down from the beak so it looks like a wattle.